The first Lime Kiln was built in Toms Brook by Mr. C.W. Jones, O. Hawkins, and H.W. Scott in 1884. This enterprise eventually fell under the management of Mr. M.L. Bauserman of Toms Brook. This company quarried limestone from one of several quarries near Toms Brook and then heated it to produce lime. This product is used in masonry, construction, and agriculture. Over time the demand for lime rose dramatically in the south. The brand produced in Toms Brook became famous as the Rockdale brand and eventually the company adopted that name. In 1902 the company was purchased by Mr. J.C. Paxton who added a second kiln and cooper plant to the operation. After that the history of the company is virtually unknown. At some time the name was changed to the Toms Brook Lime and Stone Company and then the Riverton Corporation. It was abandoned sometime after 1976. 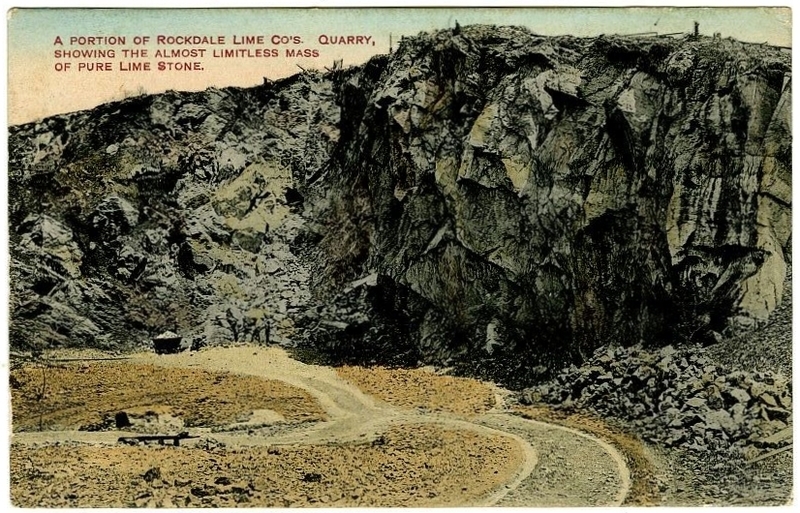 While it was in operation the quarry was the economic backbone of the town of Toms Brook. It operated its own store and provided some company housing. These practices were typical of corporations in the early 20th century and reflect Toms Brook’s role as a company town. 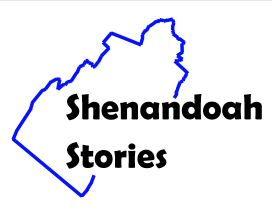 Shenandoah County Library, “Rockdale Lime Quarry,” Shenandoah Stories, accessed April 25, 2019, http://shenandoahstories.org/items/show/26.